I am a teenager from Navan, in Co. Meath, Ireland. I started cycling as my uncle and dad used to do it and are still currently involved in cycling. After they encouraged me into I found real love for the bike and how it is unlike any other sport out there. I started racing and craved more of that adrenaline rush you get in a race. When I was younger I used to do a lot of different sports such as gaelic football, soccer, basketball and taekwondo. One other sport besides cycling that I still participate in is athletics. I was with a club but decided to focus on the schools championships instead. I love running and find it good to do something other than cycling every once and a while. 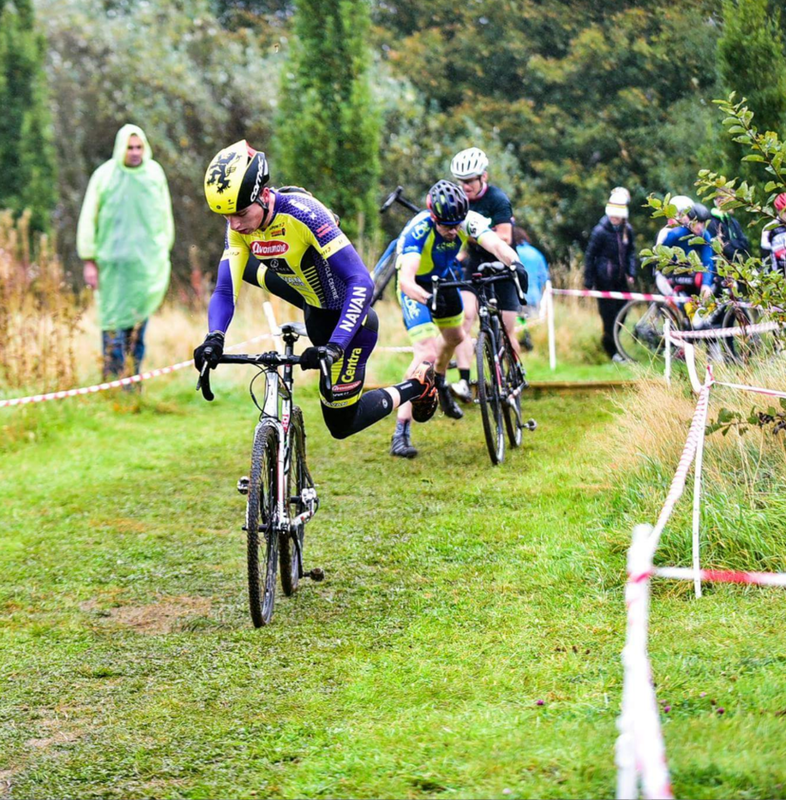 I compete in many different disciplines of cycling which are track, cyclocross and mountain biking. I also used to compete in BMX but have since discontinued doing that as I simply don't have enough time. My Planet X EC130E bike. I won the U13 Irish National Road Race Championships 2014. I was also 2nd in the U15 National Road Race Champs in 2016. I have also got a bronze medal in the track national champs in both 2016 and 2017. I have also won 8 leinster medals between road, track and cyclocross. When Peter Sagan completed the triple world championships crown. My favourite stage race is the Tour de France and my favourite one day race is Paris-Roubaix. My reason for the Tour de France is because of the awe that surrounds this event and the prestige it holds. Paris Roubaix appeals to me so much because of how historic it is. It is also unlike many races as it takes place on rough cobbled roads. Also when someone wins it they are forever known as a great. Don't look back in anger by Oasis. I also love music. I play the guitar and love singing. I love animals. I have three dogs and two cats. I am a transition year student in St.Pats Navan secondary school. My short term plans for the future are to compete in the cyclocross and track world champs as a junior. My long term plans are to get good grades and qualifications. Next it is to make it as a professional cyclist.